Osh is a viral sensation who woke up to being all over the internet. 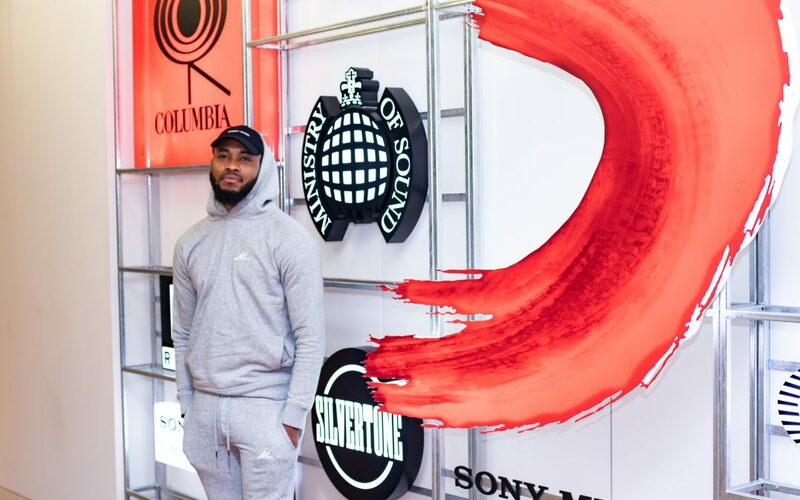 His freestyle over Burna Boy’s ‘Ye’ instrumental had both a comedic element, catchy chorus and different camera angles which made the internet retweet. 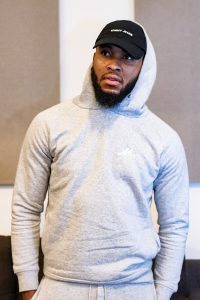 Luckily for us we joined Plugsville (music, sports and culture platform) when he interviewed the artist. The singer recently signed to Columbia Records and has gained over 44k followers on Instagram with the release of ‘Different to your Ye’. Osh posted freestyles beforehand and had four freestyles ready to post over some of his favourite instrumentals. However, it only took one video to show off his personality and launch his career. The video was filmed by his team, including his current manager. The instrumental used is that of the popular Nigerian Afrobeats artist, Burna Boy. The song ‘Ye’, is hailed as the Nigerian National Anthem. Osh posted a picture of him and Idris Elba on his socials and Mr. Elba as he stated has done a remix of the track. With a new deal and signing to Columbia records it will be interesting to see how this artist develops. We’re sure it won’t be the last time he goes viral.